Knightian entrepreneurship theory focuses on entrepreneurial judgment in the face of uncertainty, rather than on an entrepreneurial function that is kept separate from the function of owning capital. This paper argues that Frank Knight’s theory is an especially suitable theoretical foundation for applied work on entrepreneurship, since capital-owning entrepreneurs correspond to real-world empirical observations. However, the original theory—as formulated by Knight in 1921—does not provide a clear link between entrepreneurial actions and their systemic effects on market processes. Combining Knightian theory with certain institutional theories addresses this shortcoming. 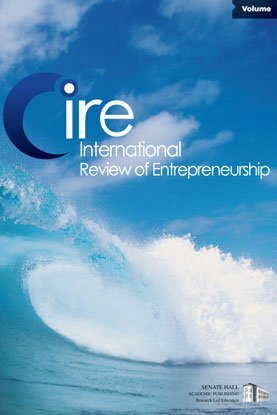 Market processes will exhibit stronger equilibrating tendencies if entrepreneurs operate in (potentially) atomistic markets with stable, transparent, and non-discriminatory institutions than if they operate in institutional contexts that are associated with high market entry costs and/or unstable rules. In the latter case, entrepreneurs face a looser system constraint; looser constraints imply less reliable pattern predictions of market outcomes.